It has been one full day since the LINKIN PARK front man Chester Bennington has left scores of fans all across the globe spanning oceans and continents weeping at the horrific news of his suicide by hanging. On Thursday morning, the singer’s body was found hanged from a belt on a bedroom door inside the house in the 2800 block of Via Victoria, in Palos Verdes. The L.A. county coroner examined the scene and confirmed the news of the same. Bennigton suffered from depression and substance abuse since a long time. He had said in the past he had considered committing suicide because he had been abused as a child by an older male. The death of Chris Cornell who also bid us the same way as Chester did was said to have impacted him a lot, they were good buddies and Chester also sang at his funeral. Ed Winter, the L.A. county medical examiner coroner confirmed the hanging on Friday and also said there was not a suicide note found in the scene. 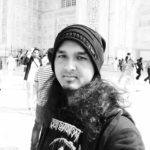 The autopsy is said to be pending and the toxicology reports are yet to be carried out. Now, let me take you back to late 1995 or early 1996, years before LINKIN PARK had been formed. 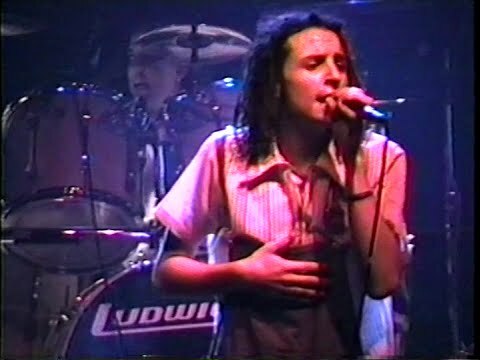 You can see below a video of Chester during his heydays with long dread hairs, having an uncanny resemblance with fellow rocker Zack de la Rocha the former singer of RAGE AGAINST THE MACHINE, as he performs for one of his first ever bands GREY DAZE before he shot to fame. This was live in the Electric Ballroom in Tempe, Arizona. 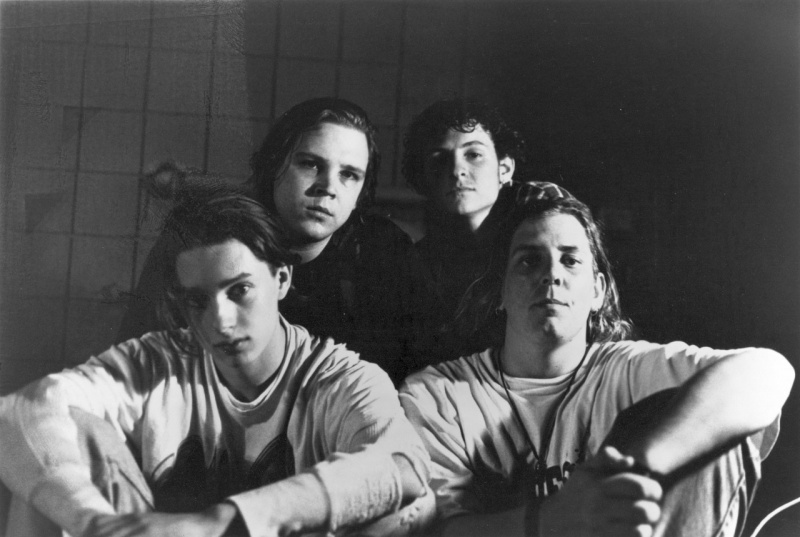 GREY DAZE was a post grunge formed from the ashes of Chester‘s first band Sean Dowdell and His Friends? whom he formed with Sean Dowell after the parent band’s split up. Hailing from Phoenix, AZ they released three albums, a demo in 1993, ‘Wake Me‘, their second demo in 1994 and finally a debut full length in 1997, ‘…No Sun Today‘. “B12” and “Anything, Anything” received local radio airplay and became local hits. That time was the peak of GREY DAZE‘s popularity as they were able to fill the Electric Ballroom with 2000+ people for their own headlining show. Bennington left GREY DAZE in 1998 as no label executives of a record label came forward despite reaching out to them for a second full length, which eventually resulted in frustration of not being able to make the big cut. Two years after that, Chester found LINKIN PARK and the rest there after, what went down for the better half of our lives and his, is history, as we all very well know. Take a look at young long haired Chester as he sings “Sometimes” and “Ryan’s Wisdom“, a prodigy that was then in the making. Rest In Peace Chester Bennington(1976 – 2017). Tagged Chester Bennington, Grey Daze, Grunge, Linkin Park, Nu-Metal, RIP. Bookmark the permalink.